On offer is shop 8 in the Tura Shopping Centre. 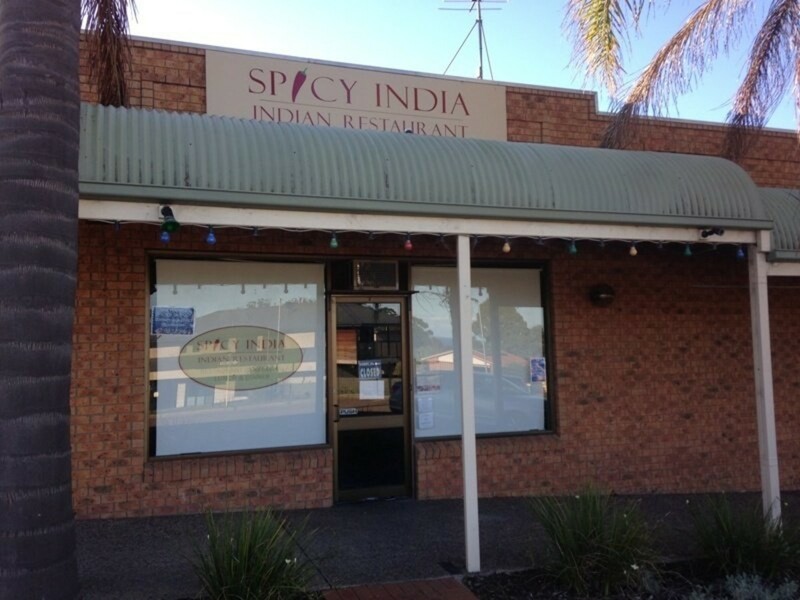 The property comprises 67m2 of space and contains a tenant (Indian Restaurant). The property is equipped with many cooking appliances and is ready to resign the tenant on a long term lease or take over and run your own business. The area is about to undergo a major revival with the Council Library set to open soon and many of the shops now enjoying good strong tenants. The potential to get in early and grab a bargain is yours.